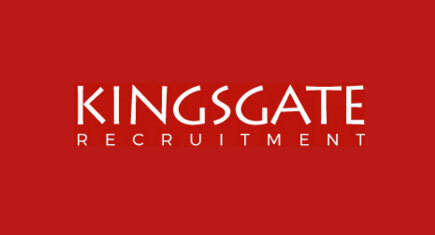 We are looking for another resourcer to join our team here at Kingsgate! We have a desk to fill! Come and join our Team! You will be working alongside the existing resourcing team, helping to find candidates for jobs that are being worked by the team of Recruitment Consultants / BD Team. You will be contacting candidates that have applied for positions online, searching for candidates on job boards, formatting CV’s & coordinating interviews. You are responsible for offering our candidates the very highest levels of service. To work in this very fast paced environment, applicants will have previous resourcing experience as the Client needs someone who can hit the ground running. You will be able to multi task, work to tight deadlines, remain calm under extreme pressure and be flexible in your work approach. Applicants will need to have strong administrative skills, be extremely organised and IT Literate.